Manon Bovenkerk, Matthias Beckmann, Aline Helmcke, Miodrag Manojlović, Kakyoung Lee, Susanne Rosin, David Mackintosh, Gagan Singh, Bettina Munk. The boundaries of drawing have been continually extended in recent years. Animations and films are being made with the aid of the computer, and the programmed drawing is conquering virtual space. Digital platforms are opening up new channels of international interchange and mutual inspiration. 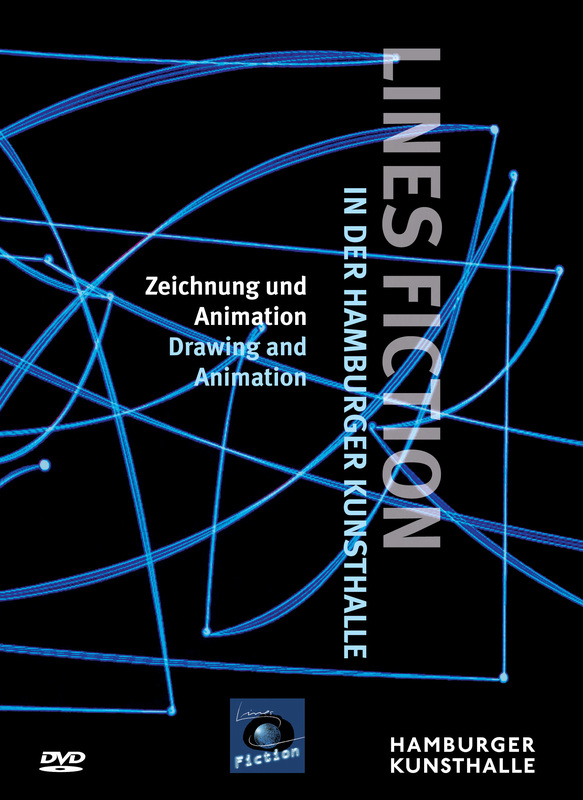 In 2011 the Berlin artist Bettina Munk founded the internet platform Lines Fiction (linesfiction.de) for drawing and animation. Two two-part exhibition Drawing Rooms, at the Hamburger Kunsthalle (30 April 2016 to 21 May 2017), used the presentation of the museum’s own graphic collection as an opportunity to introduce these new tendencies in drawing.